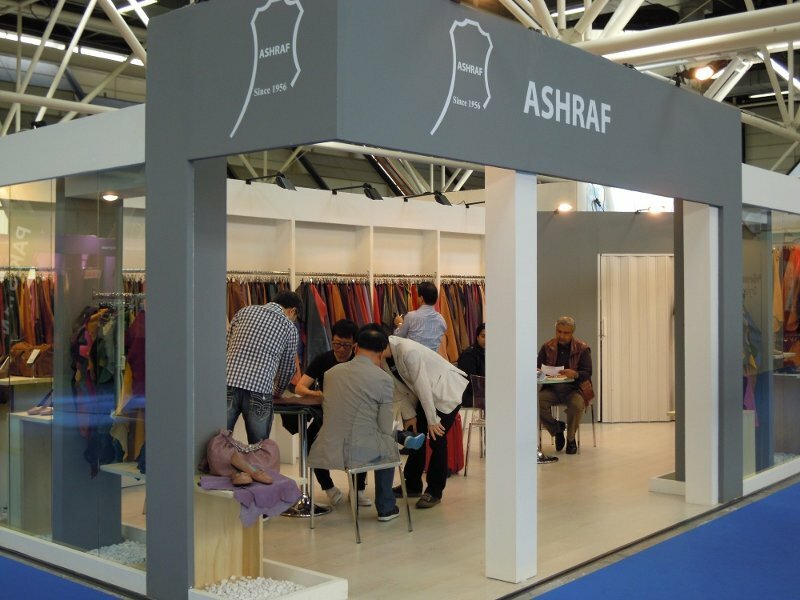 MMuhammad Ashraf & Sons regularly participates in the major International fairs. 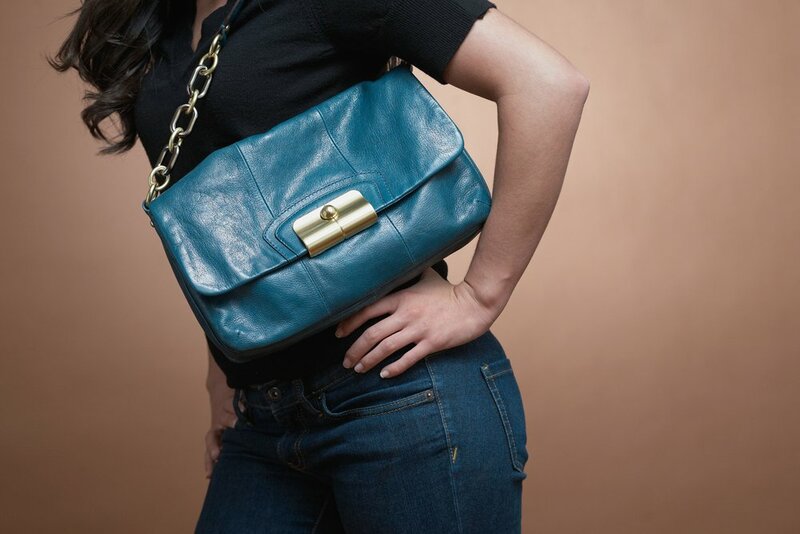 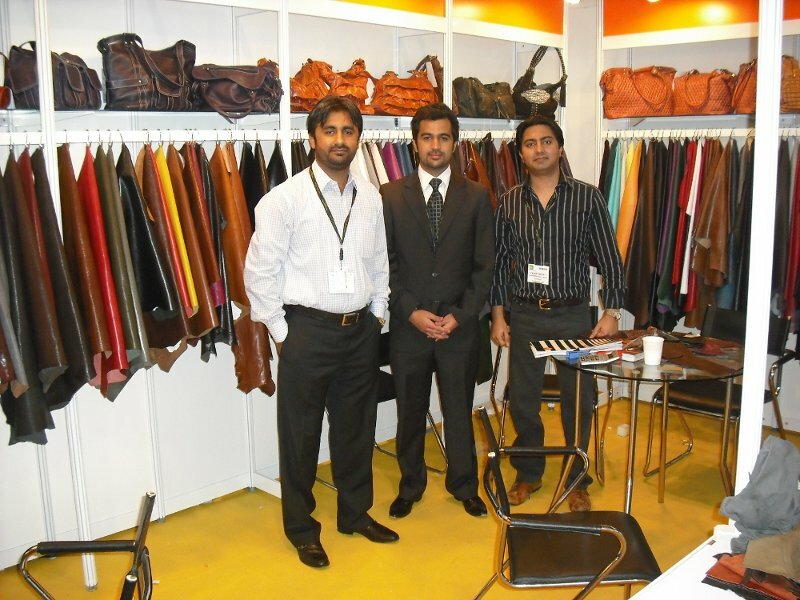 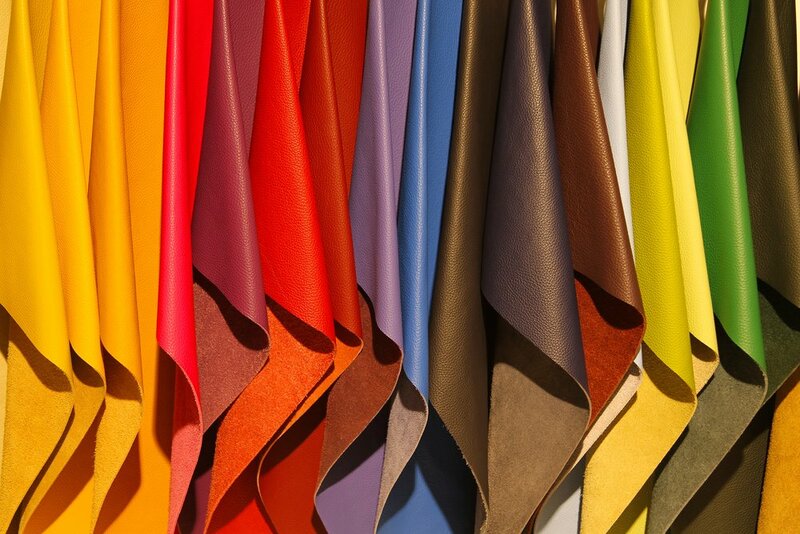 We beleive this gives us a chance to better forecast the leather fashion and trends while interacting with the clients alongwith displaying the range of our articles. 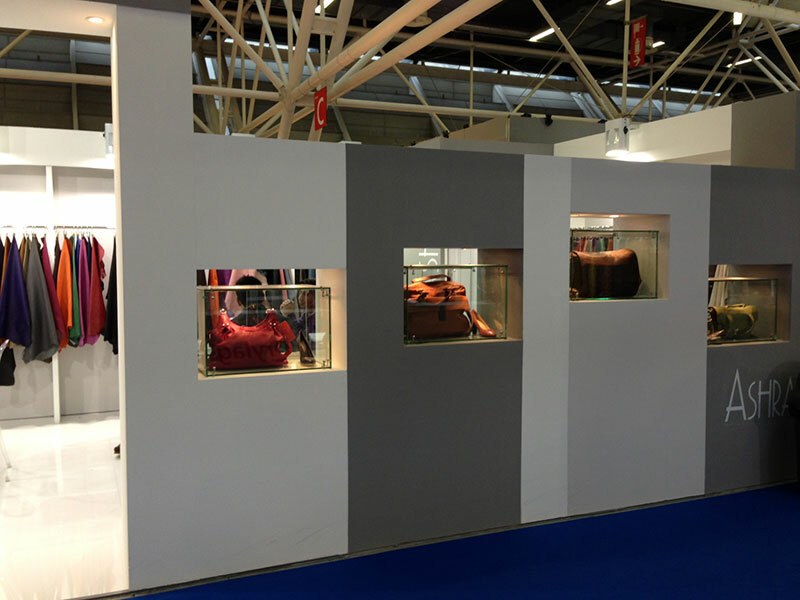 Come and visit at the following exhibitions.